All six Vietnamese students at the 51st International Mathematics Olympiad (IMO), which was held in Astana, Kazakhstan from July 2-14, won medals, reported Sai Gon Giai Phong newspaper. Nguyen Ngoc Trung, a 12th grade student from Hung Vuong Secondary School in the northern province of Phu Tho won a gold medal. 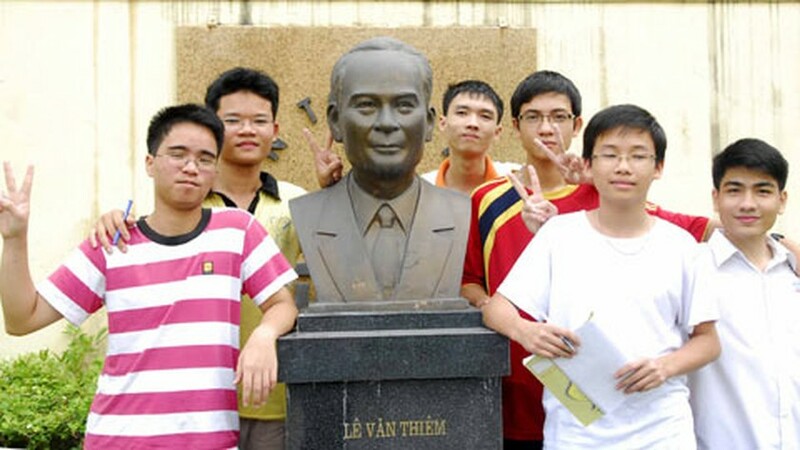 Pham Viet Cuong and Nguyen Kieu Hieu, 12th graders from Le Quy Don Secondary School in Da Nang City, Tran Thai Hung, an 11th grader from the Practical Secondary School under the Ho Chi Minh City Teachers’ University and another 11th grader, Vu Dinh Long, from the Hanoi College of Natural Sciences, all bagged silver medals. Nguyen Minh Hieu, another 12th grade student from the Hanoi College of Natural Sciences took home a bronze medal. With this achievement, Vietnam continues its recent history of excelling at the Olympiad. Held annually in different countries, The International Mathematical Olympiad (IMO) is the World Championship Mathematics Competition for High School Students. The first IMO was held in 1959 in Romania, with 7 countries participating. 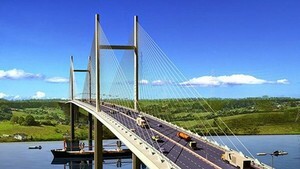 It has gradually expanded to over 100 countries from 5 continents. The IMO Advisory Board ensures that the competition takes place each year and that each host country observes the regulations and traditions of the IMO.